Crew2 was founded in 1986 by cousins Doug and Perry Firkus as a provider of flooring installation services in the Minneapolis/St. Paul area. Building upon a successful flooring installation business, Crew2 steadily grew to offer a full array of home-related installation services. In 1995, Crew2 welcomed a new partnership with The Home Depot; installing flooring in the Minneapolis/St. Paul area. Crew2’s focus on quality installations and unmatched customer service quickly led to an expanded partnership – including additional service programs and markets. Today Crew2 serves over 300 Home Depot stores across 17 states. In 2003, Crew2 expanded its headquarters to a 54,000 square foot facility in Minneapolis. That same year, the company welcomed two additional members to its leadership team. Denise Firkus joined the company with extensive corporate operational and customer service experience. Steve Firkus added a strong financial background and sales experience from the corporate world. 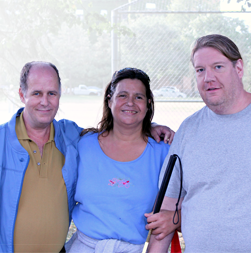 With this combined business expertise and family dedication, Crew2 has continued to grow through the years. Top-quality installations and unparalleled customer service have always been at the heart of Crew2’s philosophy. It is true today more than ever. 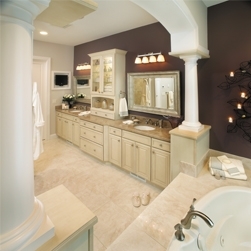 We recognize that customers have an abundance of choices when it comes to home renovation services. Our business relies on exceeding customer expectations. We hand-select the very best installers to work on behalf of Crew2. Each installer has undergone a rigorous background check and is continually held to exacting standards. 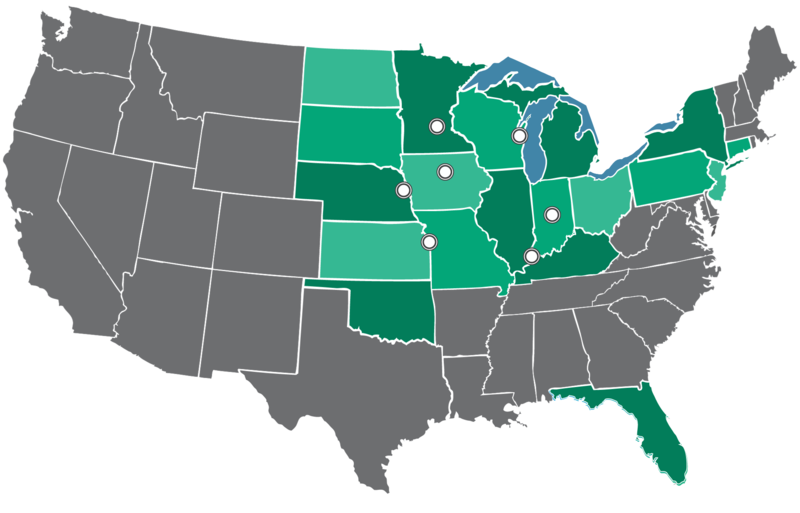 Crew2 serves clients in 17 states throughout the Upper Midwest and Northeast. With main hubs located in Minneapolis, MN; Milwaukee, WI; Kansas City, MO and Indianapolis, IN. View the map below to see our service areas.